We offer to our clients superior range of saddle cloths that come from genuine sheep leather and permits the air to circulate. Our cloths are also known for providing cushion to relieve pressure points. A perfect combination of heat and moisture management, our saddle cloth product provides complete comfort levels to both horse and rider. 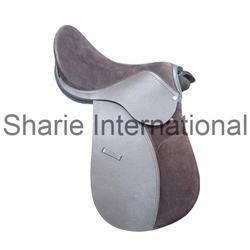 best quality synthetic all purpose riding saddle. Dari with soft fur back. 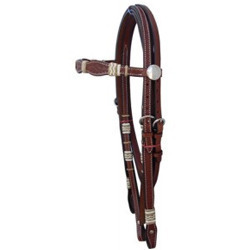 Western Saddle bag with padding and strong Zip allaround, comes with Horse Head Embroidery, One size fits all....western saddle.